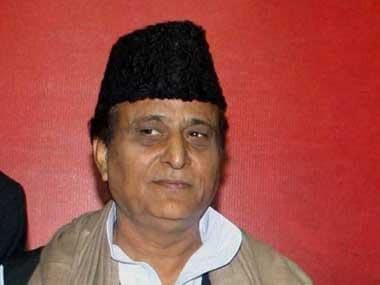 New Delhi: Union Home Minister Rajnath Singh on Thursday assured Mukesh Bhatt, president of a film producers' body, that Karan Johar's Ae Dil Hai Mushkil will get a safe and secure release in theatres on 28 October — two days before Diwali — amid vandalism threats from Maharashtra Navnirman Sena (MNS). A delegation led by Bhatt went to meet Singh, who assured a "great Diwali" to them with the release of the film, which is under threat from the MNS for featuring Pakistani actor Fawad Khan. Bhatt, President of the Film and Television Producers Guild of India, told media here after the meeting, "We came to meet Rajnath Singh because we were scared that law and order in our nation, especially in Mumbai, was getting out of hand. "We came here to get assurance from the Home Ministry that they will tell chief ministers of all the states to keep the law and order intact, and won't let Ae Dil Hai Mushkil get into trouble when it releases on 28 October." "He (Rajnath) gave us the assurance that whatever support we want from the government, we will get it. He said he will talk to all the chief ministers and tell them to maintain law and order, and see that there is no violence outside theatres." 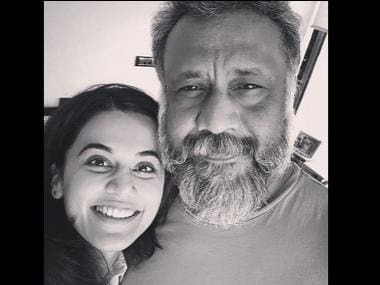 Bhatt says he is assured of being "safe and protected". 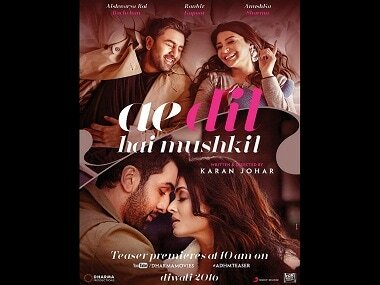 Trouble for Ae Dil Hai Mushkil began when the debate about letting Pakistani artistes working in India sparked off, following the 18 September Uri attack which killed 19 Indian soldiers in Jammu and Kashmir. The attack was followed by surgical attacks that India conducted across the LoC. The subsequent tension between India and Pakistan had a spillover effect on film industries on both sides of the border. While MNS issued an ultimatum to Pakistani artistes to quit India, the Indian Motion Picture Producers Association passed a resolution asking producers to avoid working with talent from Pakistan and Ae Dil Hai Mushkil has become the first target. Bhatt feels that while MNS may try to create obstacles in the release of the film, the "government is with us". "He (Singh) said that full protection will be given to all the exhibitors - whether it is single screen or multiplex owners. They will get 100 per cent police protection and the government of India will see to it that the film is released without any violence." Justifying Karan's decision to rope in Fawad for Ae Dil Hai Mushkil, Bhatt said the "climate back then was different. Now, times have changed. We know how to entertain people, we don't know politics and don't wish to get into it". 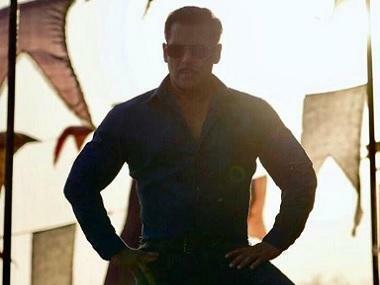 "MNS should not spoil Diwali of the families and let the film release peacefully," he added. Singer-politician Babul Supriyo, who accompanied Bhatt, said, "We want to request MNS to let the films, which have been made now to get released without problems as a lot of money has been put behind it by our producers. "From now on, we won't let Pakistani artistes work in our nation, till the time the situation improves. We have a very strong BJP government in Maharashtra under Devendra Fadnavis. "The Mumbai Police has clearly said that no one will be allowed to take law and order into their hands. The kind of statements that MNS leaders have given, it is definitely not going to be tolerated," he added. He said that producers, directors and actors make films for the entertainment of people, to spread love and "make all the festivals even more enjoyable. So, they are with the sentiments of the entire country".